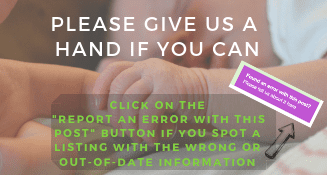 Visit the Baby Sensory Website for more details and to book a trial. 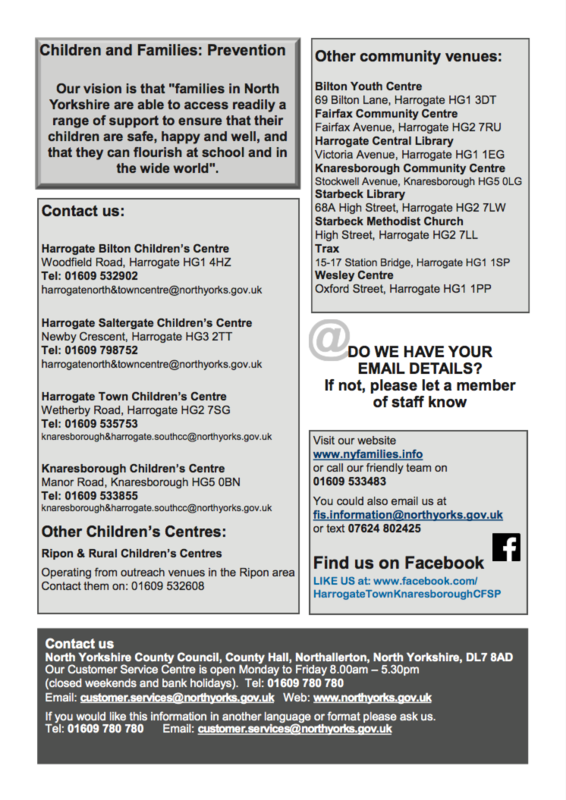 Alternatively email harrogate@babysensory.co.uk or phone 07970 122187 for more information. We are a Christian based youth group that caters to all age groups (4-18) and both Boys and Girls. We meet at Starbeck Methodist Church every Friday during term time. With a programme of award based activities that all children can enjoy no matter what their interests or abilities are. It is important that children have the opportunity to learn new skills and do activities that they would not normally get to do in a safe and friendly environment, with an exciting series of activities children learn whilst having fun. The Group also offers a wide range of extra events including: Residential Visits, Days out, Sleepovers and Camps to name just a few. We run multiple sections that allow the activities to be tailored to the children’s age ranges, this means that we have two different start times. 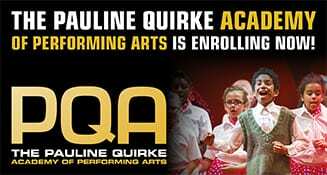 • Boys and Girls aged between 4 and 7 years old meet at 6pm till 7:15 pm. • Boys and Girls between 12 and 18 years old meet at 6:45pm till 9pm. 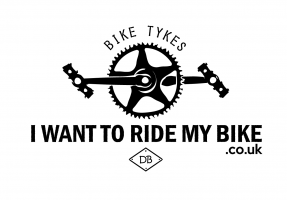 For more information please contact us or pop down on a Friday night and see what we get up to. The classes are a great way for children and parents to enjoy time together and develop the essential skills needed for starting school. Friendly Stay & Play session from birth to school age. Hundreds of quality toys which can be borrowed (annual membership required*) plus Party Hire items also available. Complimentary refreshments provided and a healthy snack for the children. Come along and meet other Mums, Dads, Grandparents and Childminders. Come along from 3pm for toddler disco then PARTY DANCES AND DISCO FUN! Fridays 10.30-11.30 Bilton Area Methodist ChurchAt Messy Monkeys, Harrogate and Craven, our motivation is to allow children real freedom to explore and lead their own play. There are no aprons and few boundaries; if children want to cover themselves in custard and then roll about in feathers then that is fine with us! Monkey Business at The Baptist Church Hall (by Odeon roundabout) Walking-2yrs Active play class covering balance, agility, coordination and ball skills. £4.50 per class. What doo we doo? We sing. we moove, we play, we learn. 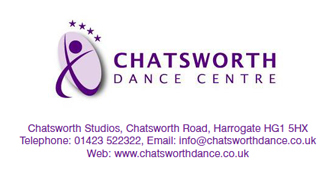 Classes take place in various locations in Harrogate and Boroughbridge. Please contact Karen Allen on 01423 552918 for further information. 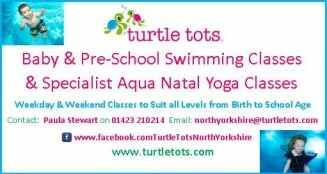 Talking Tots Harrogate and Surrounding Areas. Classes to develop children’s communication skills and give them a head start before school. 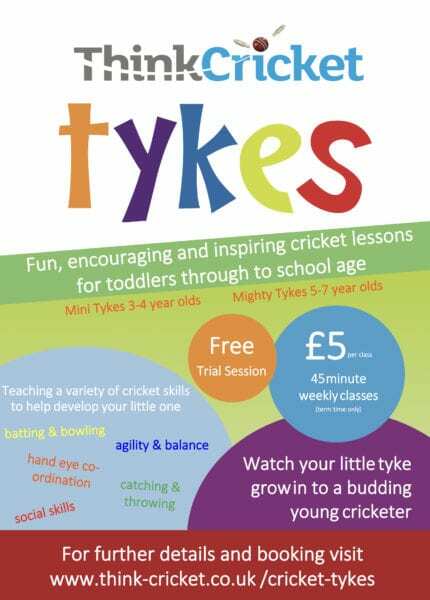 Classes are at Jennyfields on a Monday morning and Friday morning in Starbeck. Thula Mama is a weekly informal singing group for women and their babes in arms where mums learn songs and lullabies from around the world in a-cappella harmony. Mums are made comfy on warm cosy sofas and are served tea and biscuits and homemade cakes while they make friends and sing beautiful and uplifting songs to their babies. No experience necessary as everything is taught by ear. 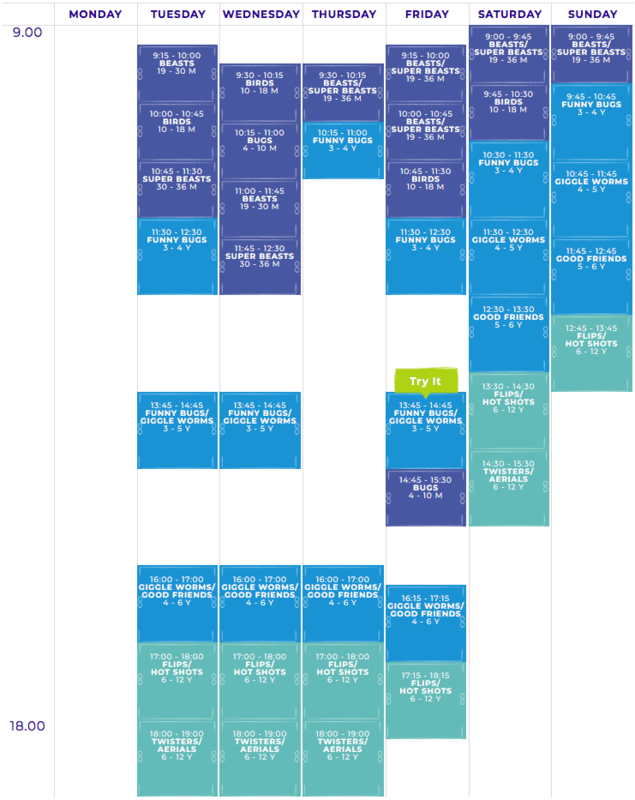 Classes are on Friday mornings from 10.15 a.m. – 11.45 a.m. in the Forest Room. Cost is £3.00 per session including refreshments. Everyone is welcome – Please call Jenny Cook on 07971 200801 to book your place. 8.45am to 10am. Toast is a drop in for mums and carers on the school run. Friday mornings in the middle hall at Woodlands Methodist Church next door to Willow Tree Community Primary School. We offer refreshments and plenty of toast! All our staff are volunteers from the church, all have CRB clearance and are trained in Safeguarding. Included on the rota are the Church’s Minister Christine and the Family Worker Matthew. TOAST provides a bit of Me time before the demands of the supermarket shop or housework! 8.45am to 10am Woodlands Methodist Church TOAST drop in for parents and carers on the school run. 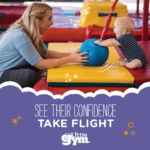 9.15-11.30am Toddlers at Jennyfield Stysn Centre £1 per child. Everyone welcome. 10am-12 noon Trinity Methodist Church, Mother and Toddler group (Trinity TOTS). We meet every Friday at 10am-12 noon. in term time. We welcome back our regular families and also look forward to meeting new Mums, Dads, Grandparents, Carers and of course the tots….. £1 to include refreshments. 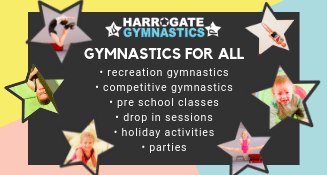 9.30am to 10.45am Western Primary School Toddler Group, Cold Bath Road, Harrogate. Due to the popularity of the Wednesday morning group, we are now holding a further session of this toddler group every Friday in term time. As with the Wednesday group, it will run from 9.30am to 10.45am, £2 per family with tea, coffee and a snack for the children. Please come along – we are in Room 13 at the back end of the playground and up the stairs. We are starting this Friday, September the 20th.